Ever dreamed about breaking barrels and sliding under pianos dressed as a chicken that poops rainbows and wears an octopuss as a hat? WELL NOW YOU CAN!  Kawairun 2 is an online multiplayer running game with a TON of customization possibilities.